This live exporter takes live sheep out of Australia on boats to the Middle East and live tax dollars out of Australia in interest on loans to Hungary. 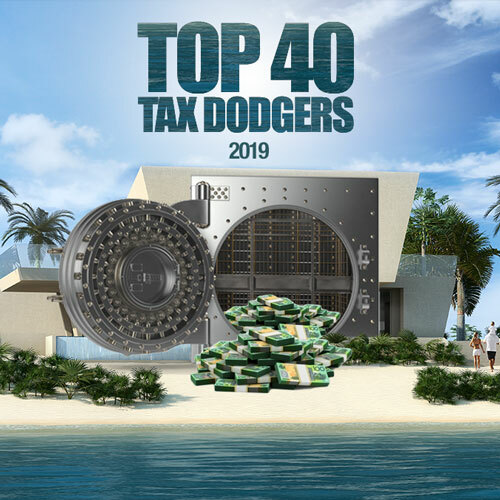 The corporate entity behind the Landmark International livestock business is ultimately owned by Canadian multinational, Agrium Inc, and it gets its tax bill down in Australia by striking big loans and “services” deals with its offshore associates. According to its latest financial statements, there is a $428 million loan from “AFC Hungary Liquidity Management LLC”, a related party, and more than $5 million a year in “management fees” being paid to related parties overseas. The Hungary loan is priced at 180 BBSY plus 3 per cent and has funnelled $50 million out of Australia over the past two years. “The Group is not publicly accountable, in the opinion of Directors,” say the accounts, audited by KPMG. 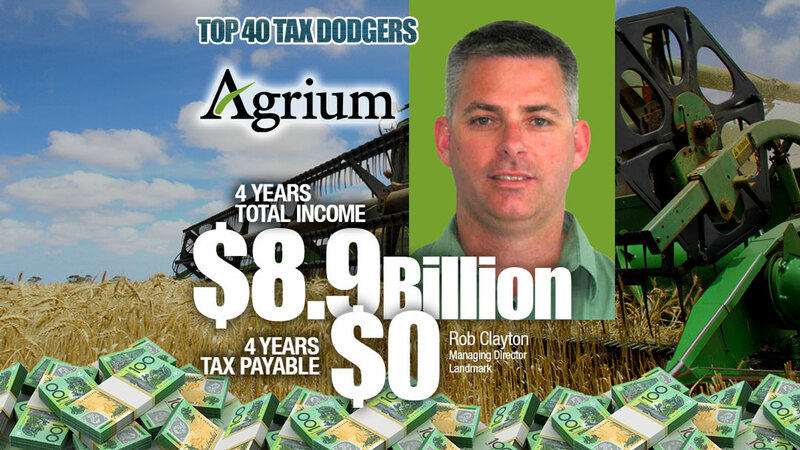 Profit before tax last year was $137 million, on which it paid $4.6 million tax, up from $20,000 the year before so next year’s data dump from the Tax Office may show Agrium paying, finally, a skerrick of income tax.